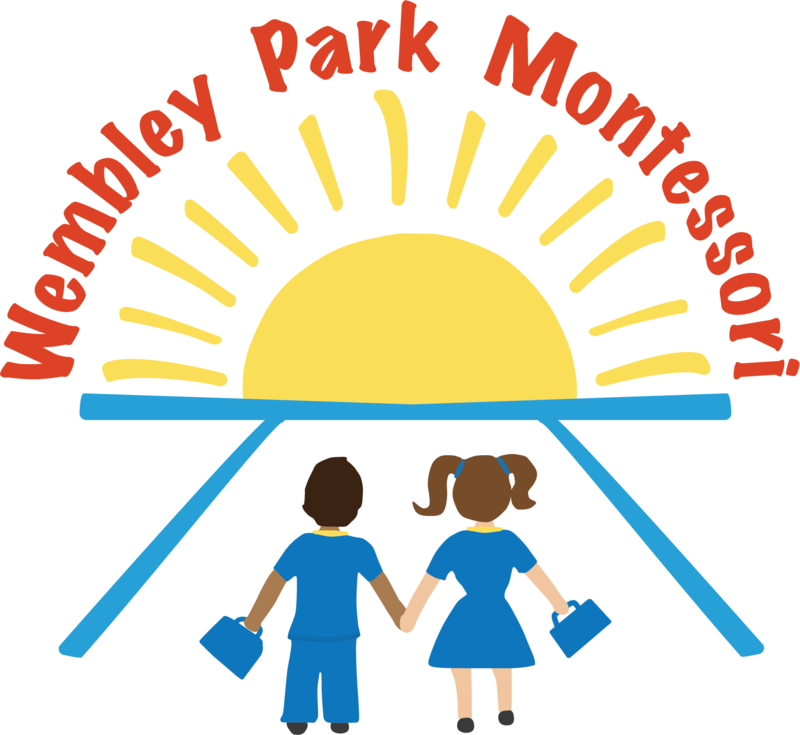 We are looking for 2 bright individuals for our Wembley Park branch who want to develop a career in the child care industry, working with a diverse group of children aged 3 months to 5 years old. Our Wembley Park nursery is a new and exciting facility which we opened in Sept 2017. It boasts state of the art equipment and a bright and airy environment to work in. We are looking for a bright individual who wants to develop a career in the child care industry, working with a diverse group of children aged 3 months to 5 years old. To be aware of the high profile of the Setting and to uphold its standards at all times.